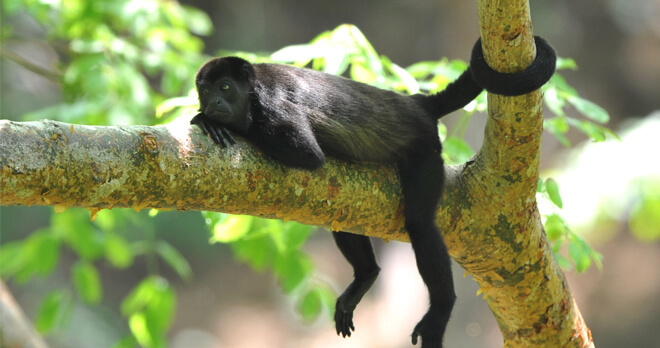 Fun & Sun Costa Rica | Fully customized itineraries to Europe, Central and South America. Your tour, your way. 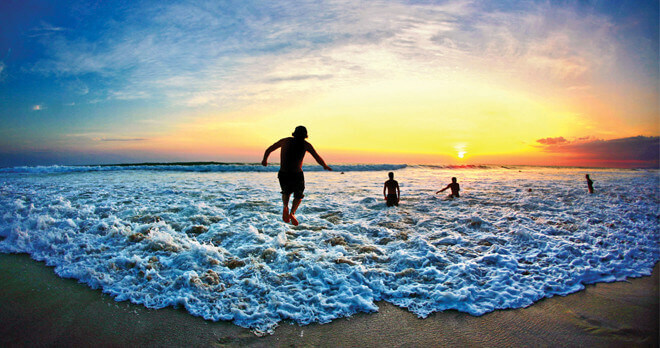 The most commonly used phrase in Costa Rica is pura vida, which simply translates to the pure life. Our best-selling 10-day Fun & Sun itinerary offers a taste of just that, combining Tortuguero National Park with its magnificent nesting turtles, the adventure of a Sky Trek/Sky Tram experience, and some fun in the sun along the beautiful beaches of Guanacaste. Pricing as indicated valid November 4, 2018, based on two passengers travelling together. Subject to availability at time of booking. Blackout periods apply. For alternative dates, inquire for pricing. Itineraries are fully customizable. Optional tours and activities not included. **Airport and departure taxes are included, subject to change at any time. TORONTO – SAN JOSE Depart from Toronto to San José, Costa Rica’s largest city and cultural capital. Meet and greet by our local representatives and take a private transfer to your hotel. SAN JOSE – TORTUGUERO Head north to Tortuguero, one of the most rugged regions of Costa Rica, with its surrounding beaches serving as key nesting sites for four species of sea turtles. Today, see an abundance of flora, fauna and birdlife at Braulio Carrillo National Park, home to several dormant volcanoes and crater lakes. Proceed to Moin to meet a riverboat to Tortuguero National Park on the Caribbean coast and transfer to the Pachira Lodge, surrounded by a network of scenic canals. TORTUGUERO Spend your day exploring many of the secondary canals of Tortuguero National Park. This is the most important nesting site in the Western half of the Caribbean for the green turtle. 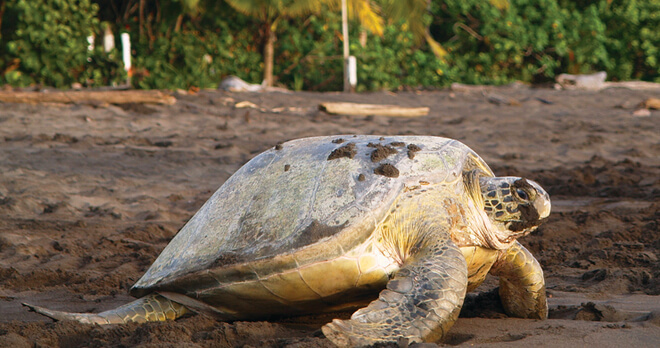 Other species of turtles that nest in the park include hawksbills, loggerheads and the giant leatherback. TORTUGUERO – ARENAL Depart Tortuguero by riverboat and board a coach to the magnificent Arenal Volcano, currently dormant but beautiful to see. Your hotel is surrounded by gardens, pastures and animals with panoramic views of the volcano. ARENAL After breakfast, take a Sky Tram and Sky Trek tour. 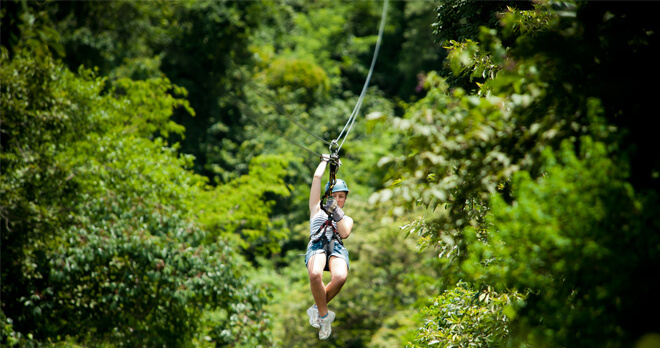 At the treetop Sky Trek, local ecology experts will guide you through the rainforest canopy as you swing from treetop to treetop by a series of cables and pulleys, a thrilling adventure. ARENAL – GUANACASTE After breakfast, depart for Guanacaste, popular for its beautiful beaches, wildlife and sports activities. GUANACASTE Enjoy breakfast at your hotel. For the next three days, relax at the beach or pool. Also choose from optional activities available during your stay including horseback riding, snorkeling, surfing and more (priced separately). 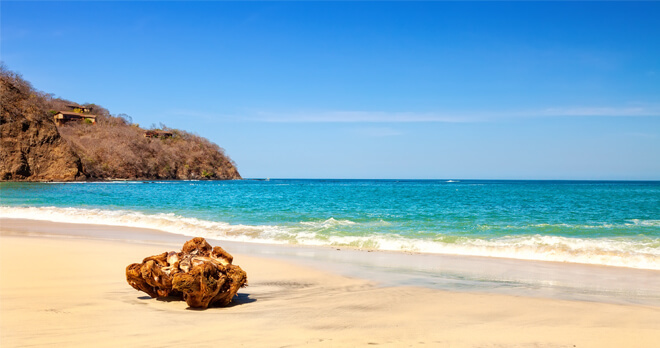 GUANACASTE – TORONTO After breakfast, transfer to Liberia airport to board your homebound flight. Soft drinks, bottled water, alcoholic beverages, spa treatments, optional tours and activities are not included.